The shapers for Rainbow Surfboards are world-class master craftsmen who have spent years shaping and testing their own designs. 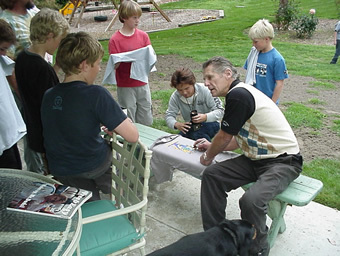 Mike Hynson is one of the most influential surfer/shapers in surfing's modern history. As the lead shaper/designer of Rainbow Surfboards, he was at the forefront of modern surfboard design in the late 60's and early 70's. He is widely recognized as one of the creators of the down rail design and mini-gun that started the shortboard performance revolution. 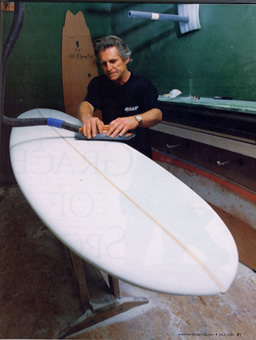 Steve Clark is an avid surfer, a professional craftsman, an artist and an accomplished musician. 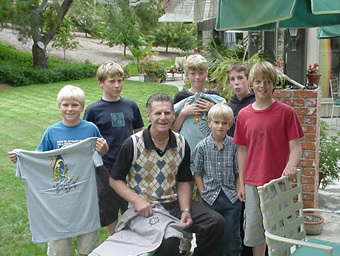 A great article about the current life of shaper Steve Clark can be found in Ocean Magazine. We have reprinted the article with the permission of publisher Robert M. Wald of Ocean Magazine: (760) 753-7585. View the video (1.5 MB) of Steve Clark shaping in his bay up on the hill in Encinitas, California. Rich Pavel; surfer, shaper, owner of the Greenroom Board Shop was featured in an interview by Surfer Mag Online regarding shaping and beyond. Gary MacNabb has been shaping for over 30 years. 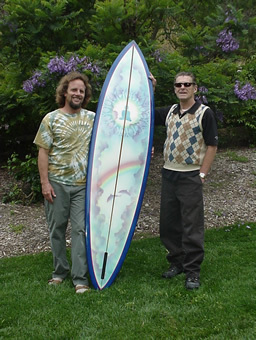 Before shaping for Rainbow Surfboards, Gary founded Nectar Surfboards in 1976. He and Simon Anderson introduced the thruster to the surfing world. See Gary in a video (5.3 MB) about his shapes and a little history about his shaping career. See articles written about Rainbow Surfboards in the press section.